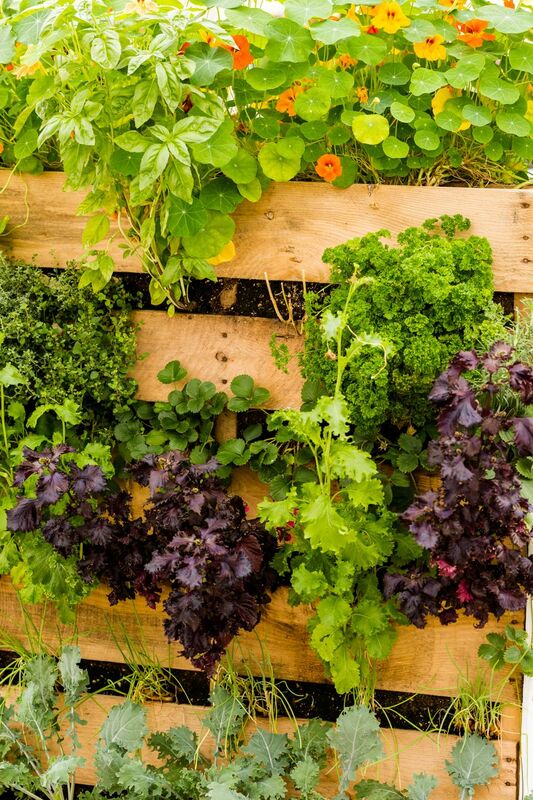 Whether living in an urban or rural area, you always have the chance to grow your own herbs and produce year-round! 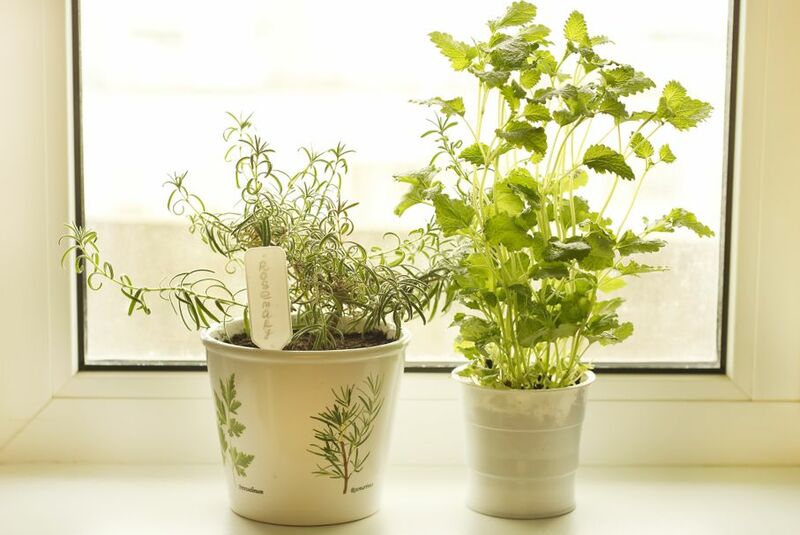 You don’t need a substantial amount of space or effort in order to grow herbs indoors. The best part about it is that you get to start small – really small! Rather than thinking about having an expansive garden for your herbs, consider starting with no more than a couple of herbs that you simply love and use regularly for cooking. This is the foundation on which you can start making a whole lot of expansions and improvisations. When you think of growing an herb garden indoors, the kitchen probably comes up as the most obvious place to get started. Yet, there are so many places beyond the kitchen where you can set up an equally beautiful herb garden, filled with seasonal and perennial spices. These spices can be subsequently used as a natural focal point in a room of your choice around the apartment. With most indoor herb and vegetable gardens, you don’t have to do too much watering and a little bit of sunshine is usually enough to get the job done. The windowsill often turns out to be the perfect spot where you can start a small garden for your home. 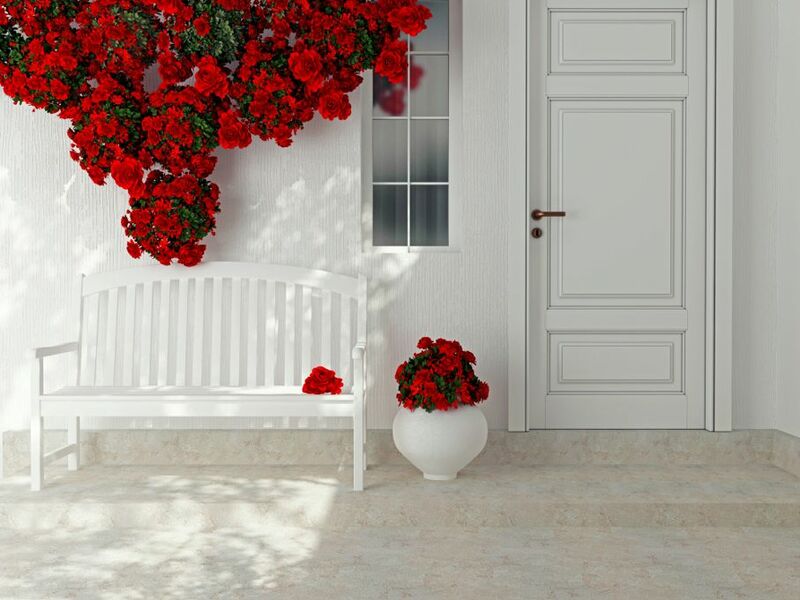 Now, let’s turn our attention to some of the things that you can do with your garden to give it a touch of uniqueness. Citrus trees of a dwarf variety are not only beautiful to look at, but when afforded the right conditions, they can also give you bountiful produce. 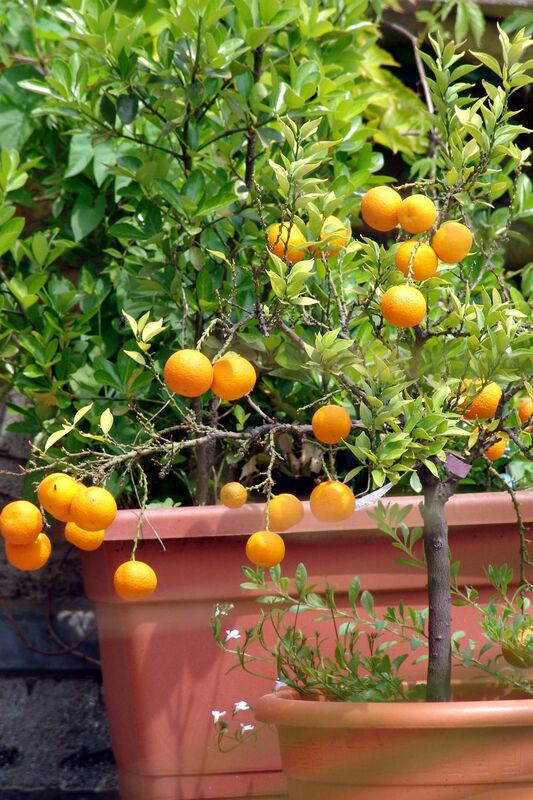 Place these flowering fruit trees in terra cotta pots on your balcony or terrace and give a sunny vibe to your indoor garden space. Urban living usually involves a lot of cramped indoor space and little is made available as outdoor space. In order to make the most of what you have got, it is necessary that you think vertically. 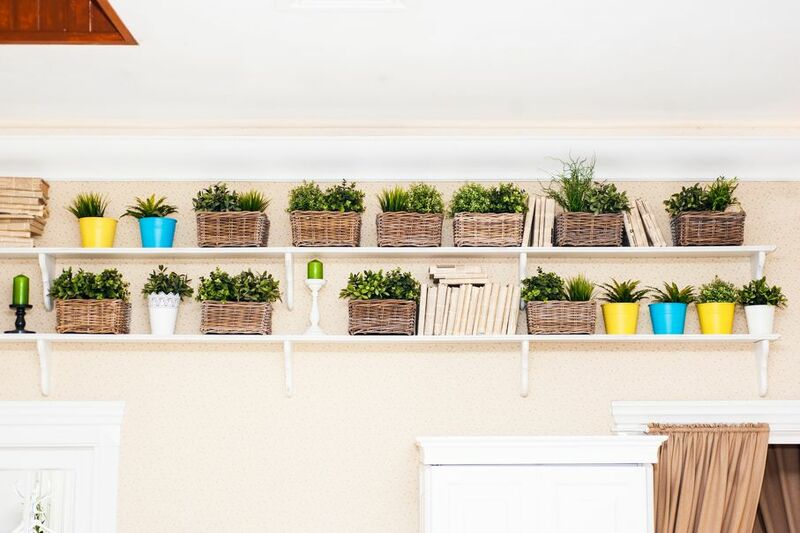 Refurbish a wall by installing vertical rows of shelves made from repurposed wooden beams, and you can then fill them up with potted plants. 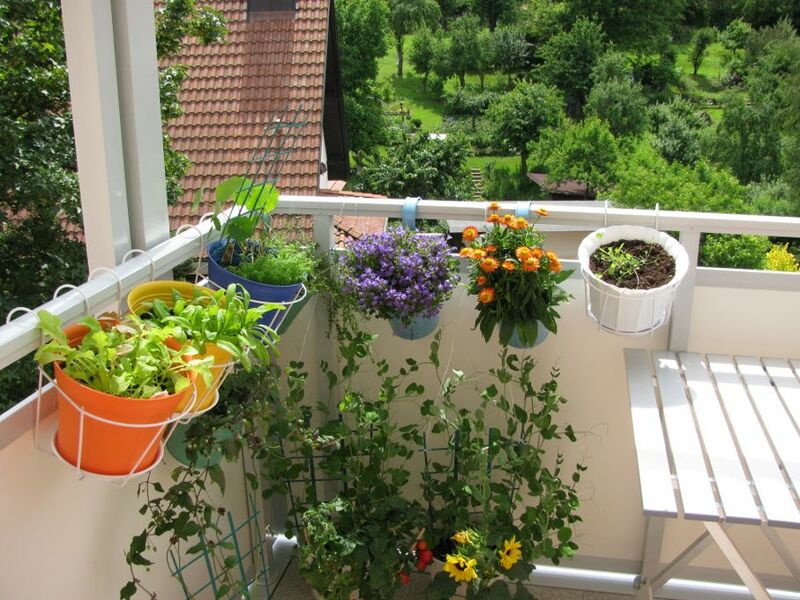 If you are part of the urban population and lucky enough to enjoy access to a rooftop or patio that receives around six hours of uninterrupted sunlight, you can set up planters on the available space. In addition to your fruits and veggies, fill some with dwarf, mini, or patio roses, which will provide colorful blooms throughout the warmer months. If you don’t have any outdoor space to work with, don’t fret. 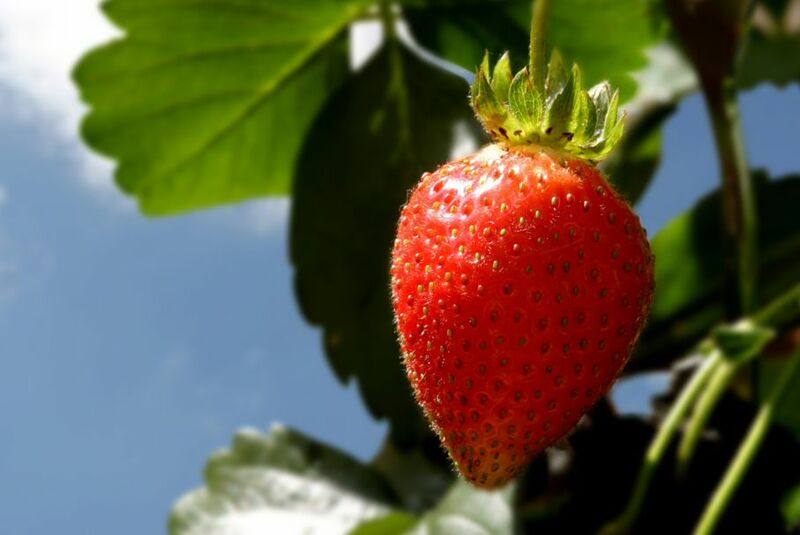 If there is a sunny windowsill around the house, it will be more than enough to help you produce sweet strawberries that you can enjoy over an entire season. When it comes to selecting shrubs that you can grow in your indoor garden, it is important that you take into account the growth rate and mature size of the plant. 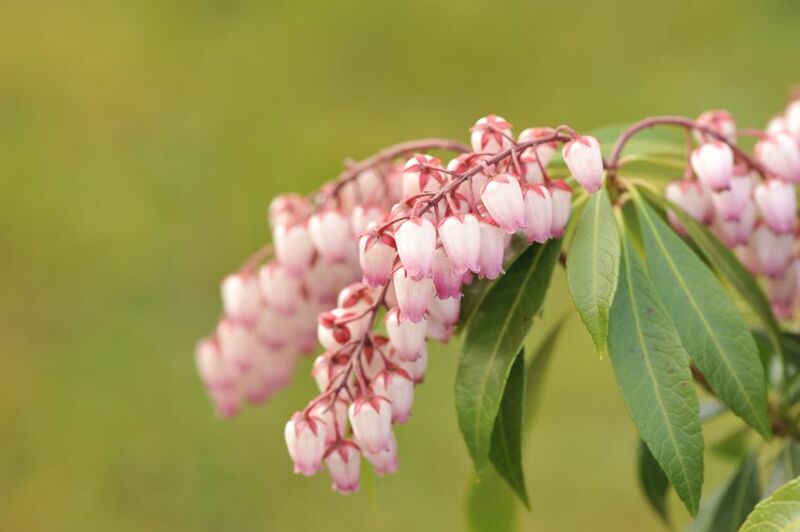 Slow growers capable of maintaining their compact shape should be the ideal choice – the Japanese Pieris “Flamingo” plant is a good example. It has glossy, dark leaves growing all year round with clusters of urn-shaped pink flowers during the early spring season. A shade-loving shrub, it adds a good deal of color and creates a sense of interest in even the smallest areas outside. Combine a few packets of seeds with a little early planning and you will soon have a bumper crop of the vegetable that all of America relishes having on the dinner table. Have the seedlings established somewhere indoors before transferring them to a pot kept ready somewhere in a sunny space. Before long, you’ll be able to enjoy fresh produce over the entire course of the summer season. 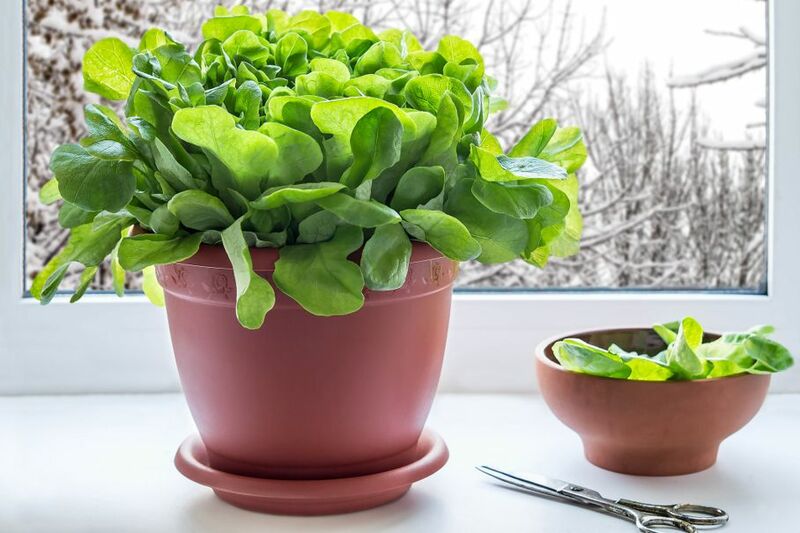 Not only are salad greens healthy and tasty to enjoy, they can also be grown very easily. The best part of it all is that while cutting leaves for salad, new ones will replace them in next to no time, so that you can enjoy munching on them happily all through the year. Have a hanging basket in a suitable spot and plant it with cherry tomatoes. You can also opt for an assortment of herbs such as parsley, oregano, thyme, rosemary, or basil to have fresh seasonings readily available for cooking. While there may be limited space around your urban apartment, the human mind knows no boundaries! 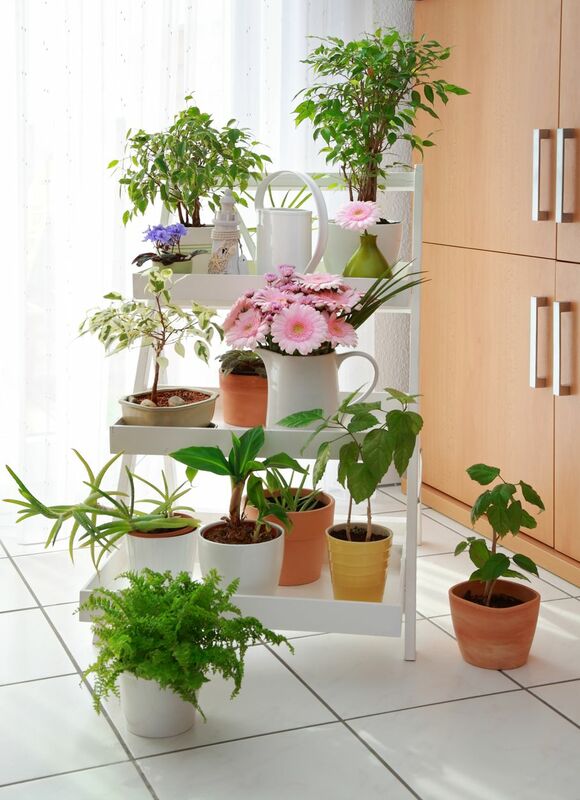 Make use of whatever you have and get creative with your ideas to setup the perfect urban garden in your home. 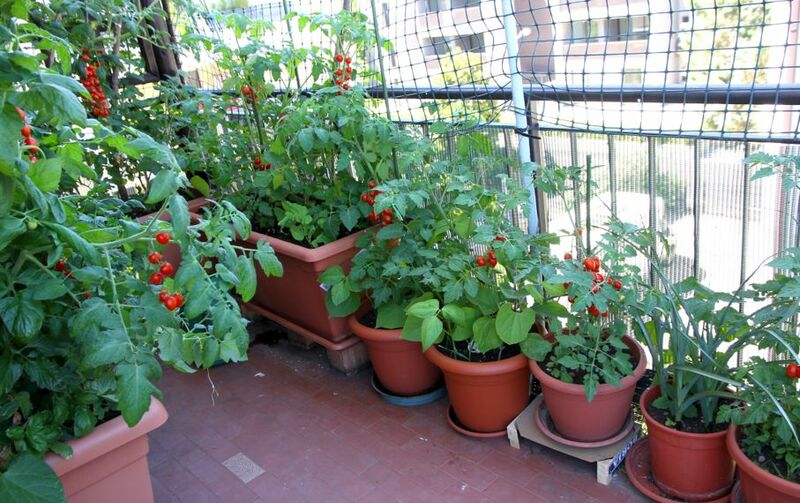 Enjoy the benefits of a bountiful harvest every season, even while living in the city.